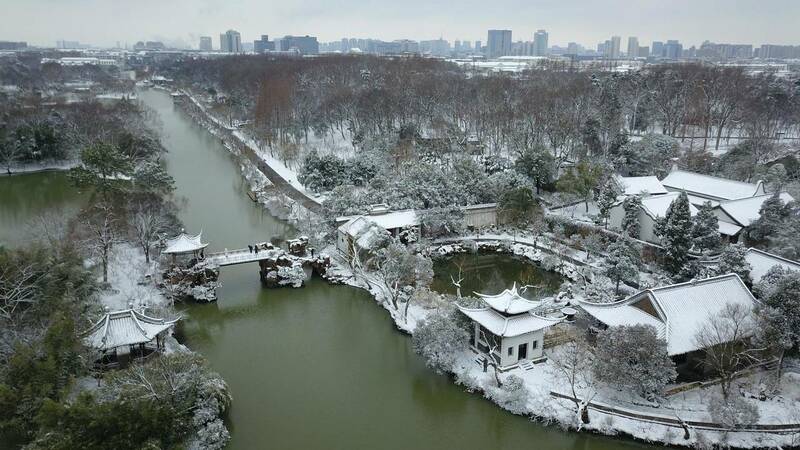 Snow in Eastern China's Yangzhou province on Friday. At least two people were killed and more than 50 others injured when more than 100 vehicles piled up in China on Saturday, according to state-run broadcaster CGTN. The collision occurred around 8 p.m. local time on the Sinan-Jianhe and Jiangkou-Weng'an expressways, in the country's southwest Guizhou province. The pile-up took place on slippery roads amid a drop in temperature following rain in the region. Much of China has seen snow and ice over recent days, with temperatures hovering around freezing in Guizhou this weekend. The China Meteorological Administration has put a yellow warning of ice on roads into effect. Ten of the people injured are in hospital and in a critical condition, CGTN says. 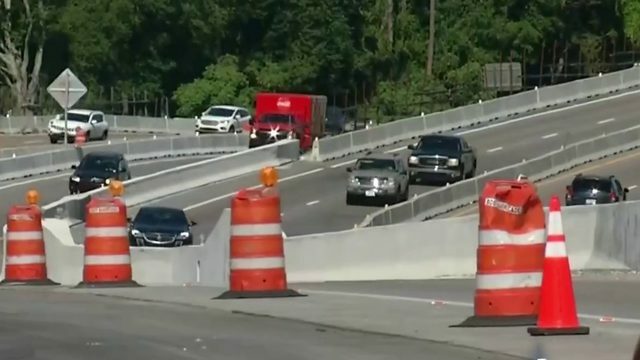 Traffic on the expressway has resumed, and Chinese authorities are investigating the incident.